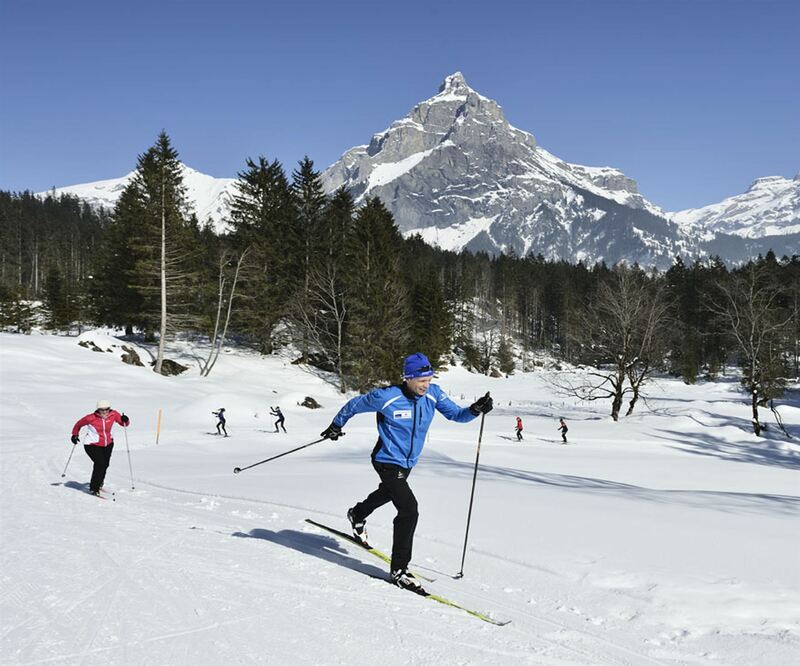 Cross-country skiing in and around Kandersteg - well on track! Are you looking for getting away from the daily routine on cross-country skis and spend cozy (or romantic) hours in a Hotel in the evenings? Whether for 2 or 3 days; alone or in pairs; in standard or comfort room; you can arrange your stay in Kandersteg according to your wishes and choose the time of private lessons.